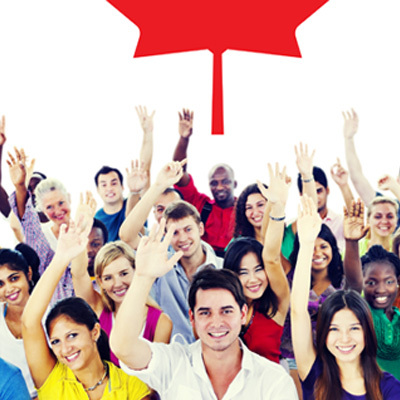 For those hoping to migrate to Canada using Express Entry the IRCC has stated there may be new improved changes to the Express Entry program to the Comprehensive Ranking System and other parts of the program. As we reported earlier this week, the Express Entry program is set to implement its changes this week on November 19, and there may be further changes to the system in the near future. On November 14, the IRCC released a press statement giving further details about the planned changes and adjustments to be done in the short term. The press statement has made it clear that the changes are part of a number of adjustments that the government will be making on a regular basis as they seek to make the immigration system fairer and more responsive to emerging needs to ensure the future economic growth of the country’s middle class. This could well mean that the changes to be implemented on November 19 will be the first in a long list of planned changes to the immigration system. The Liberal government, for example, has in the past stated its intentions to consider awarding points to candidates who have previous connections with Canada, such as having a sibling or a permanent resident in the country. The press statement shows that Canada’s immigration system will continue to experience changes, and this responsibility does not only rest with the federal government as the provincial governments through the Provincial Nominee Programs (PNP) are also able to implement changes. The PNP categories that are associated with the Express Entry system offer candidates an opportunity to submit their applications to a PNP and have a chance of earning 600 CRS points. From November 19, candidates should know that an enhanced nomination certificate is now the most important factor under the CRS, with job offers now worth between 50 and 200 points depending on the job offer. Commenting on the imminent improvements to the Express Entry system, Canada’s immigration Minister said “we are committed to doing more to attract highly skilled immigrants to come to Canada and become permanent residents because this is important to build our economy and strengthen our society. I am confident that the changes to the Express Entry will be one of the many positive outcomes of the changes we will be bringing to our immigration system”. The new and improved Comprehensive Ranking System calculator has seen thousands of people from around the world successfully work out their CRS points. The CRS Calculator has been updated as part of the changes to the immigration system.